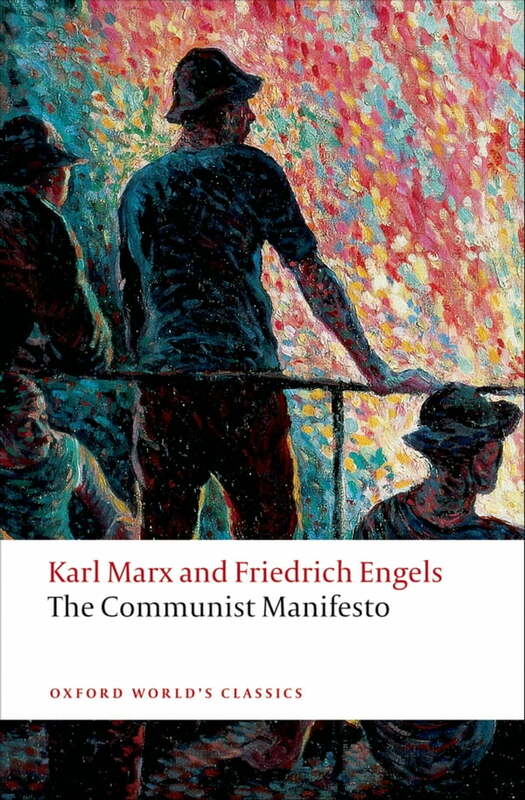 The Communist Manifesto is one of the most influential pieces of political propaganda ever written. It is a summary of the whole Marxist vision of history and is the foundation document of the Marxist movement. Karl Marx and Friedrich Engels were aged 29 and 27 respectively when The Communist Manifesto was published on the eve of the 1848 revolutions. The authors had been close collaborators since 1844, and the Manifesto is a condensed and incisive account of the world-view they had evolved during their hectic intellectual and political involvement of the previous few years. This new edition is critically and textually up to date, and includes the Prefaces written by Marx and Engels subsequent to the 1848 edition. ABOUT THE SERIES: For over 100 years Oxford World's Classics has made available the widest range of literature from around the globe. Each affordable volume reflects Oxford's commitment to scholarship, providing the most accurate text plus a wealth of other valuable features, including expert introductions by leading authorities, helpful notes to clarify the text, up-to-date bibliographies for further study, and much more.